4 or 5 days per week (80-100% FTE). Fixed term 2-year contract which may be extended. Job share and flexible working options available. At Soil Association Scotland, we work across the whole farming and food system: from the farmer in the field, to the food on your plate. We are working to deliver real, on the ground solutions to the challenges that our food system faces both now, and in the future. We’re dedicated to making positive change happen. This role will involve working closely with the senior leadership team in Scotland and provides the chance to help shape the organisation. There will be opportunities to learn more about our food and farming system, and by working to support the whole team you will play your part in increasing our impact and influence on the world. Your role is to support the senior leadership team in the delivery of SA Scotland’s strategic objectives, by providing high level PA support and project co-ordination for cross-organisational projects. You will also ensure that the whole Soil Association Scotland team operates with effective and efficient systems to deliver programmes and core activities in order to transform the way we eat, farm and care for the natural world. Substantial PA experience to an Executive Assistant level with experience of leading on project coordination and monitoring budgets. For more information, please read the Job Description below. At the Soil Association we are committed to ensuring diversity, inclusion and accessibility within our organisation. We therefore welcome applications from all regardless of age, disability, gender, race, religion/belief and sexual orientation. Further details about the post can be found on our website. 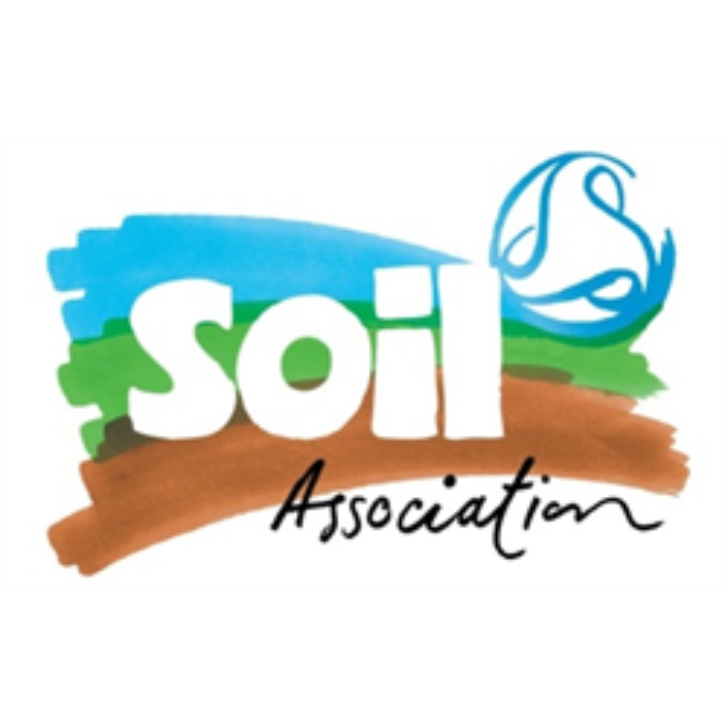 Please submit your CV with a covering letter, outlining your relevant skills and experience for the role to recruitment@soilassociation.org. Please make sure that the file names of the documents you attach contain your name (first name and surname). Central to everything we do at the Community Transport Association is putting our members first. We exist to support and champion the thousands of incredible charities, schools, youth groups, volunteer centres and other organisations across the UK who play a role in making transport more accessible and inclusive for those who need it. 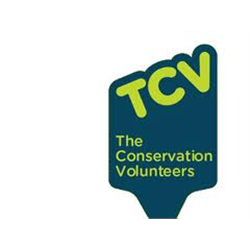 As a Support and Engagement Executive, your job would be to have regular contact with these members, supporting them, championing the incredible work they do, and making sure they can access all the services that CTA has to offer them. 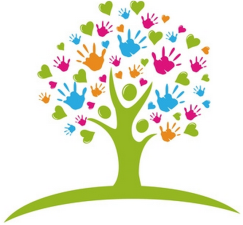 It’s a varied, hands-on role, working with passionate people in amazing charities that have a real, tangible impact on the lives and wellbeing of so many people. To work with CTA members and other local stakeholders to support their work, champion community transport and promote CTA’s services and activities.